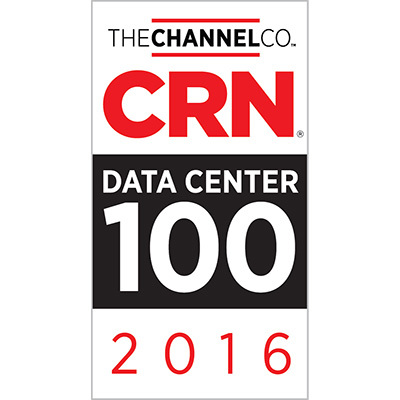 ORANGEBURG, NY – September 28, 2016 – fifteenfortyseven Critical Systems Realty (1547), a leading developer and operator of custom designed data centers, announces new Disaster Recovery (DR) space at its Orangeburg, New York data center. The Disaster Recovery space totals 3,460 square feet with 5 dedicated offices and 2,500 square feet of open desk area. This new space is available immediately to both existing and new customers. 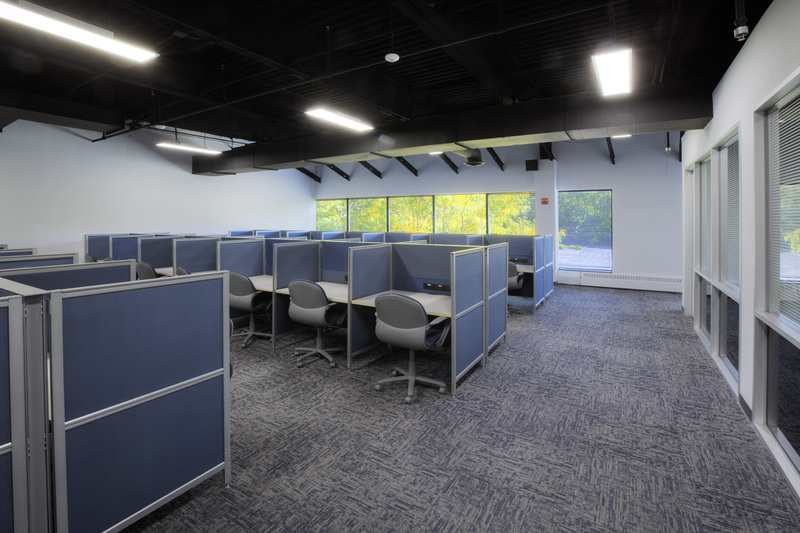 This build-out completes Phase I of the Disaster Recovery space in Orangeburg, and includes 84 office seats which can be leased in a dedicated or shared environment allowing customers a physical office, on-site, available on demand. 1547 has additional Disaster Recovery space planned for Phase II of this project. The Phase II expansion includes 100 additional seats and 2,700 square feet available to customers.